​Completed forms and payment can be mailed to the IAHHC office at 6320-G Rucker Road, Indianapolis, IN 46220, faxed to (317) 775-6674, or email tori@iahhc.org. If you have any questions, please contact Tori at tori@iahhc.org! Click here for the available session handouts. ​Please click here to book your room reservation with us! Interested in exhibiting, sponsoring, or advertising for our conference? Our Exhibitor Prospectus is now available! If you have any questions, please contact Katie at katie2@iahhc.org! Check out our Exhibitors that will be attending our conference this year here! Click on each of their logos to see their website. The Indiana Home & Hospice Care Foundation was founded in 2003 to promote the health and well-being of Indiana residents and increase knowledge and acceptance of home and community-based services such as hospice and home care among the public and among health care professionals. Educate the public on the benefits of hospice and home care. Study barriers to access to home and hospice care by county. Provide scholarships for professional and paraprofessional candidates. 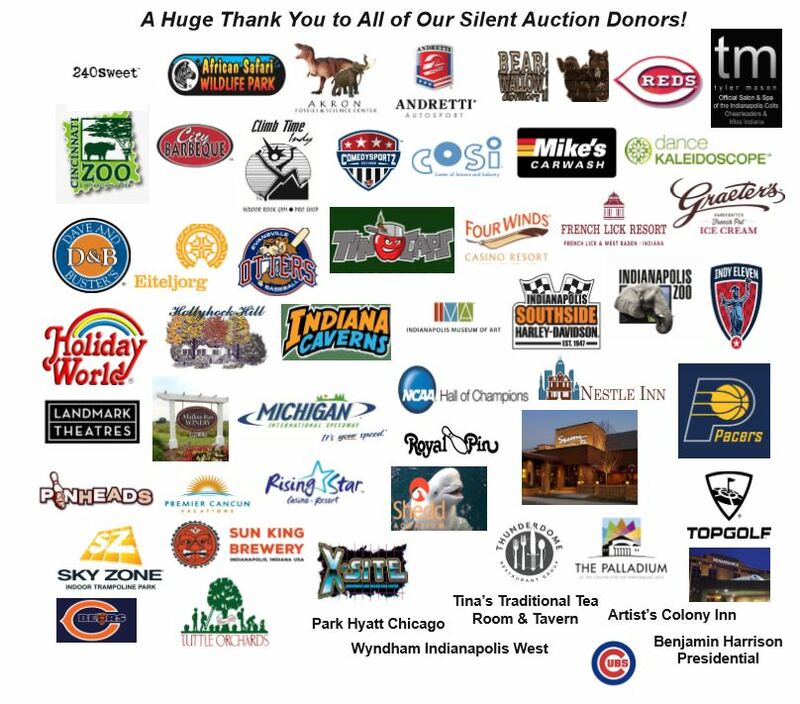 This years silent auction will be for ONE DAY ONLY- May 15th Each silent auction item will be placed in a wave. 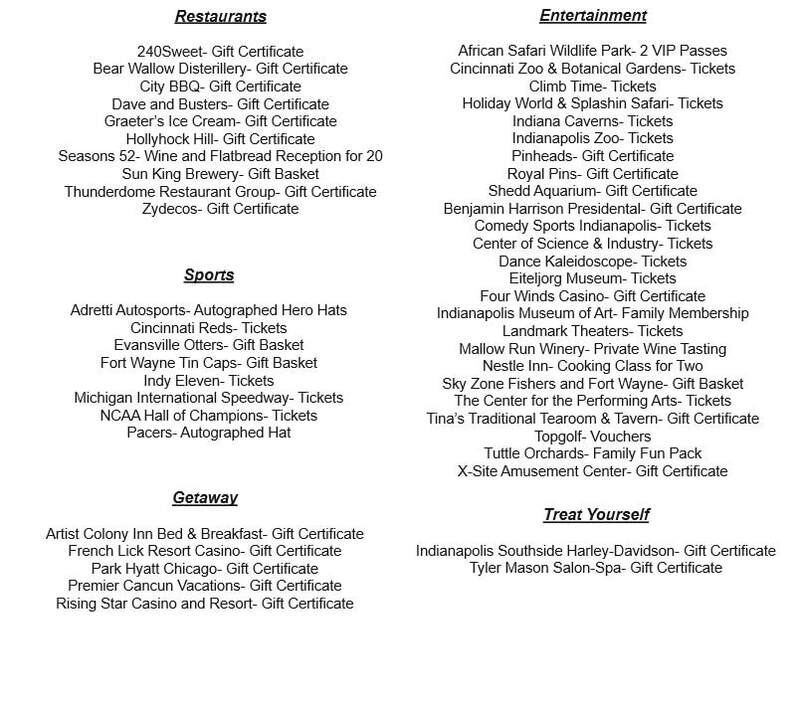 You can locate each items wave at the silent auction table under each individual item. Below you will find items received as of April 30th. Please visit Hall of Champions for more items and further details!